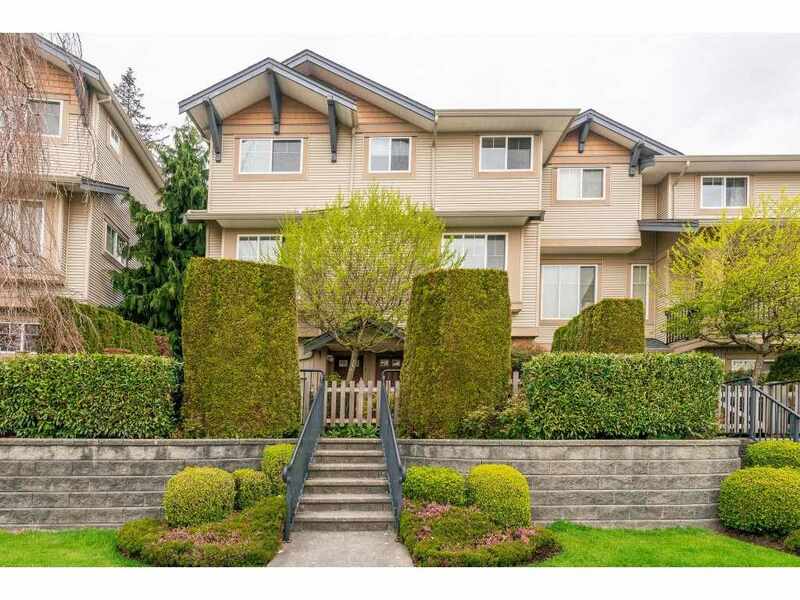 Please visit our Open House at 3807 201A ST in Langley. IT'S HOT! And this updated 4 bedroom, 2.5 bath home in Brookswood has AIR CONDITIONING along with these outstanding features: in-ground low maintenance salt water swimming pool with waterfall feature, 2-pump spa tub, NEW 30'x20' SHOP w/220V and 13' ceiling height, 8" concrete floor ready for a car hoist. House has a 200 amp breaker panel, security system, vinyl windows, updated kitchen; stainless steel appliances, gas range, B/I microwave, soft-close cabinetry, granite counters, breakfast bar and more.. This home has something for every member of your family! Walk to schools, parks, banking, groceries, pharmacy, medical, library, Starbucks, restaurants and more! Vacant, quick possession possible. Open House Sat Aug 11 from 1-4pm Come see for yourself!